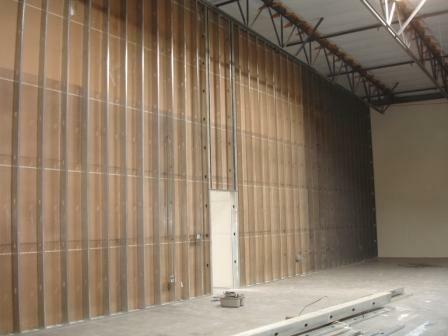 SprayTech Drywall Contractors specializes in Acoustic Removals. Over the past 30 years in business we have perfected the removal process. Please visit our Acoustic Removal page for more information. 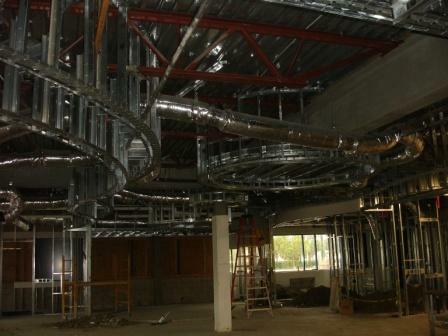 SprayTech Drywall Contractors is contracted to complete the Metal Stud & Drywall on this project. 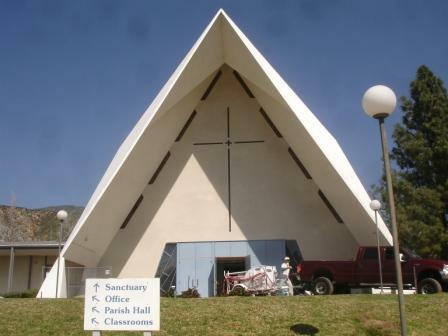 SprayTech Drywall Contractors is in the process of spraying new acoustic ceilings in the sanctuary. SprayTech Drywall Contractors is framing new walls & installing 5/8 type x drywall for A-Plus Corp In Chino Ca. SprayTech Drywall Contractors. Call The Professionals!! !